Listing the best Kickstarter's, Indiegogo's and other varied Crowdfunding Campaigns in one location. Space Pin-up Series & Poster Set A series of Pin-up Prints for all those comic lovers out there, take some of the greatest comic heroes and see them at their sexiest. 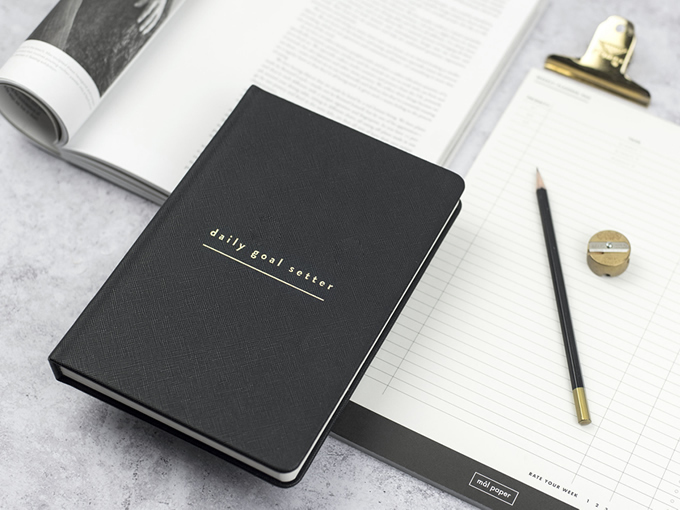 Daily Goal Setter Helping you to lead a more productive, efficient and positive life. 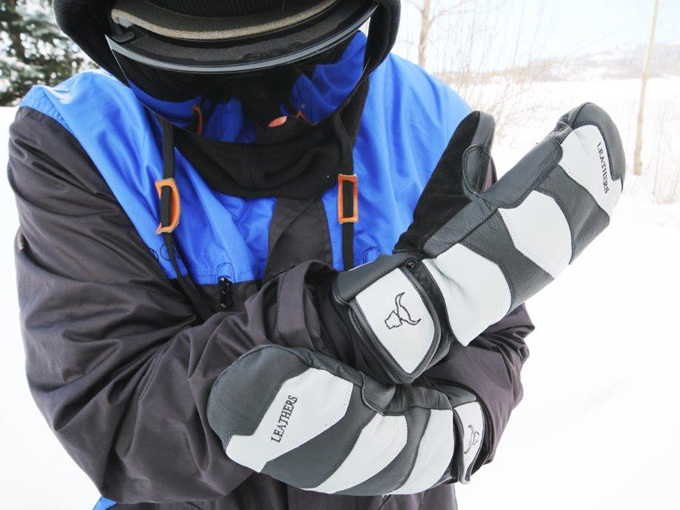 Leathers Premium Hand Wear for Skiers and Snowboarders Premium Leather mittens and gloves at costs skiers and snowboarders can actually afford. 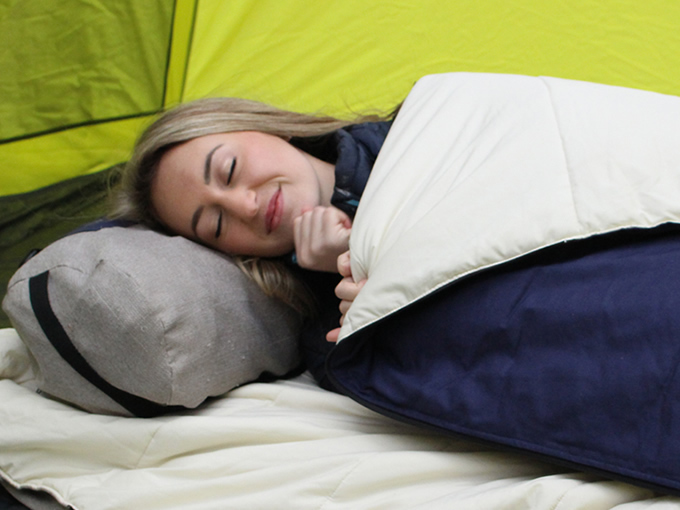 Z-roll Z-roll is a new style of bedroll with an integrated air mattress. Perfect for camping, music festivals, travel and the unexpected. 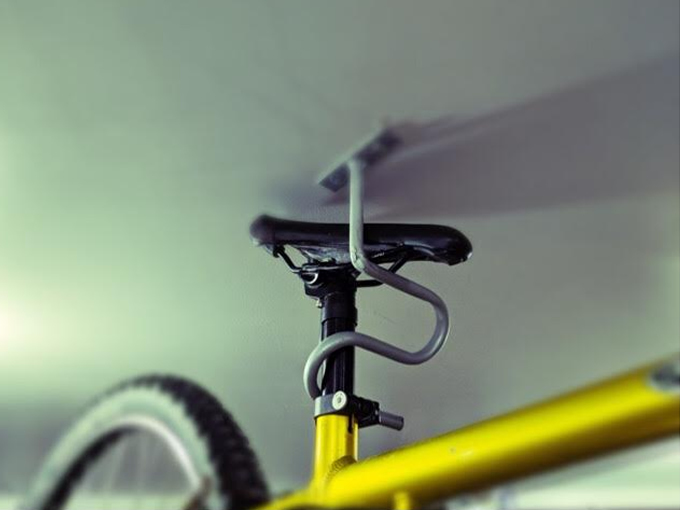 Elevate Bike Hanger A small space bike storage solution that mounts your bike on the ceiling in the simplest, fastest and most effective way. 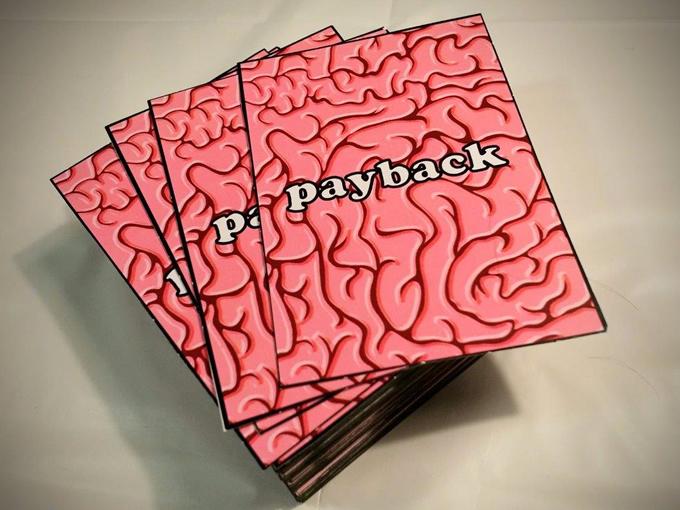 Brain Pain Confessions A card game that could potentially break the mould of card games. No longer just sitting there taking points for blind luck, talent and daring are the only way you can win. 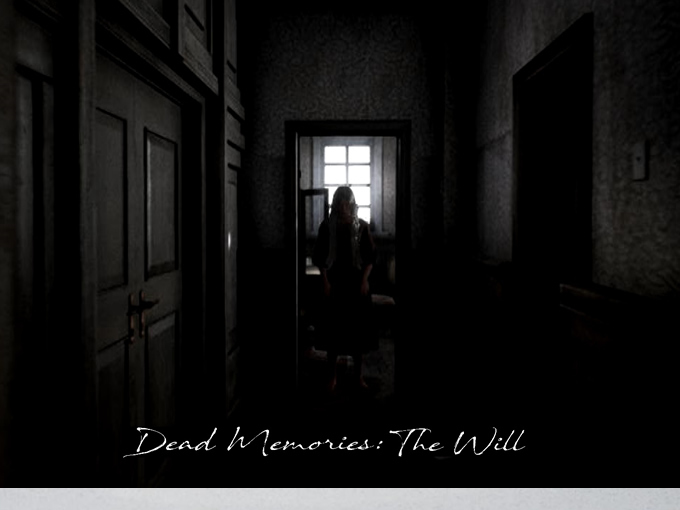 Dead Memories: The Will This game is a psychological horror adventure that takes players on a journey through the last few hours of a dead persons memories. Food Wrap A Reusable replacement for plastic Cling Wrap and Tin Foil. No more single use? 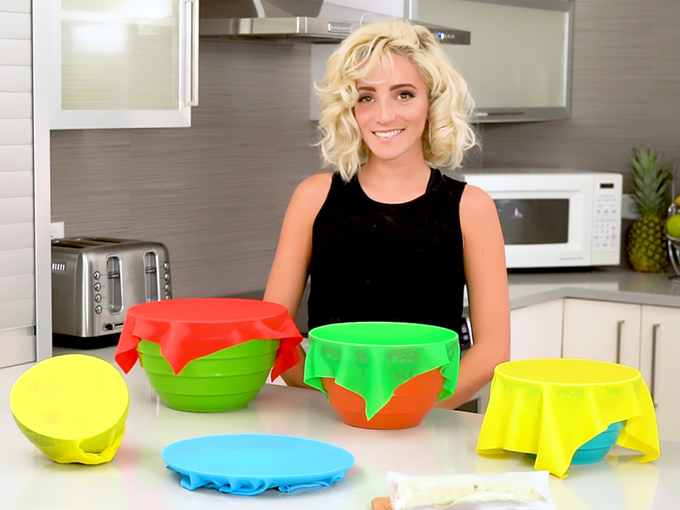 kitchen plastics! 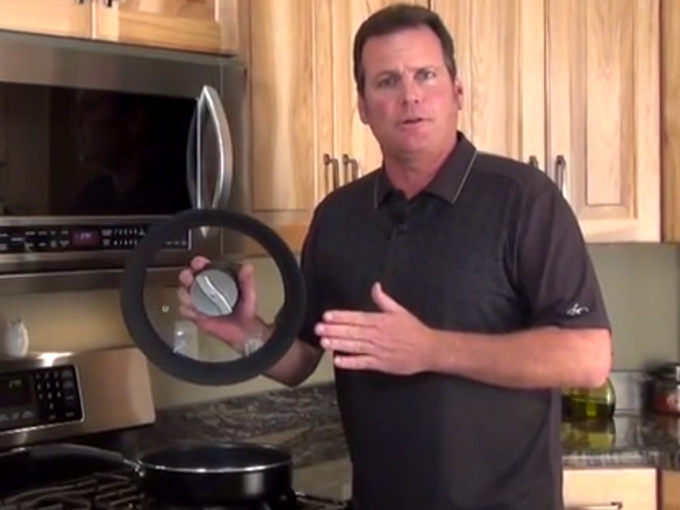 CrunchyTop Convert a pot or pan into a fast, clean cooking, stovetop air fryer. Keep kitchen counters clear of clutter. The crunch is real. 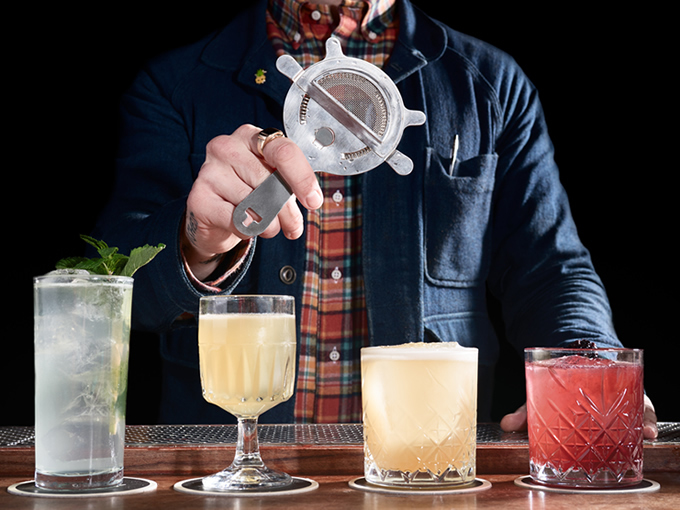 Poor Man's Kitchen Kilpatrick Fine Strainer The Poor Man's Kitchen Kilpatrick Fine Strainer is the first all-in-one cocktail fine strainer! 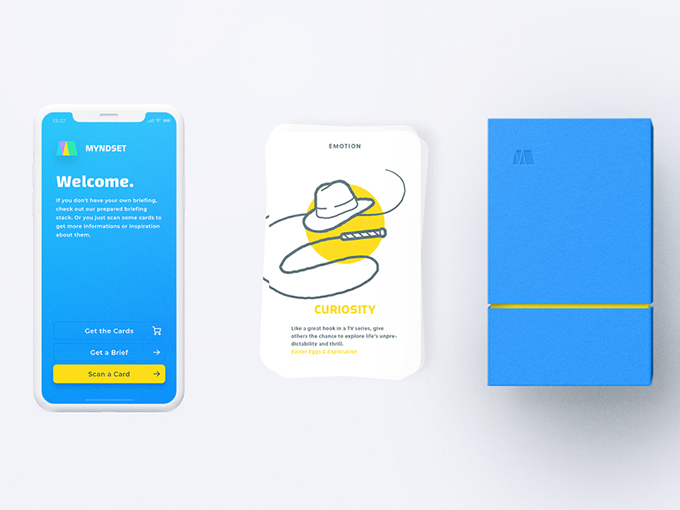 A two step, two tool process has now been simplified to just one. 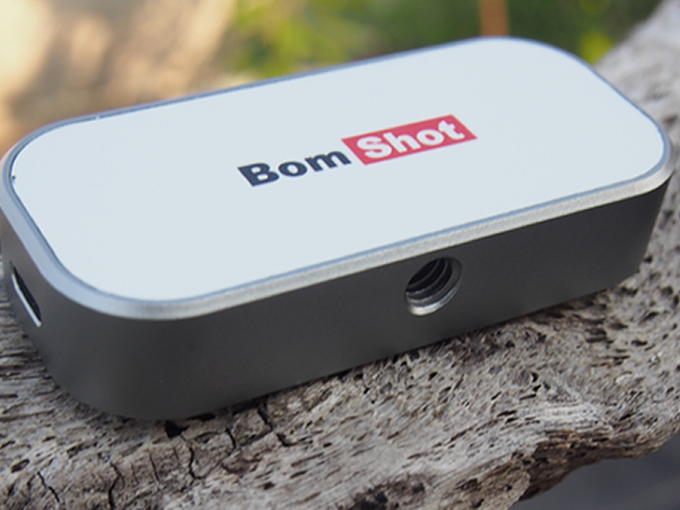 BomShot BomShot is a tool for anyone creating visual content from their phones.